Add specialized business logic to your Salesforce CRM platform with our Apex development services. 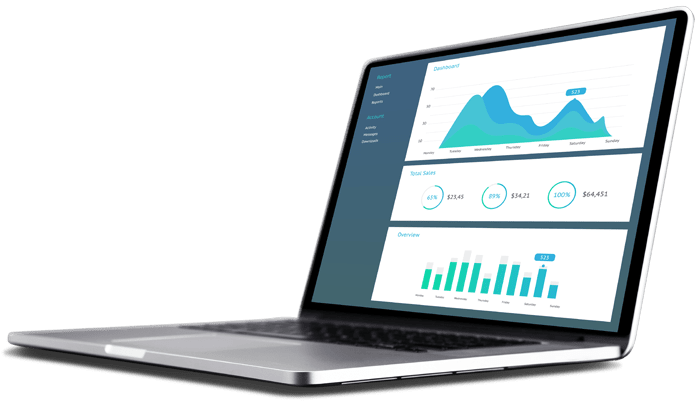 The platform features a user–friendly interface, application tools, and a unique command structure used for expanding the functionality of your company's customer management capabilities. Our team can build and customize Salesforce applications for compatibility, stability, performance, and scalability, with the Apex Code platform, so your company can enjoy the benefits of this concise and comprehensive platform. Apex is for creating web and email services, performing complex validation over multiple objects, and creating custom business logic and complex business processes not supported by Salesforce's Workflow service. Entirely run on-demand on the Lightning Platform, our developers can write and upload Apex code to the platform, and enable end-users to trigger the execution of the Apex code through the user interface. Tailor-made for data access and manipulation, the Apex programming language runs entirely in the cloud. We program the powerfully object-oriented Salesforce Apex language to integrate with your existing or legacy systems. We scope, build and deploy Apex trigger automations to streamline complex workflows, control how data is displayed, and automate common data entry processes for services, sales, and other unique business flows. 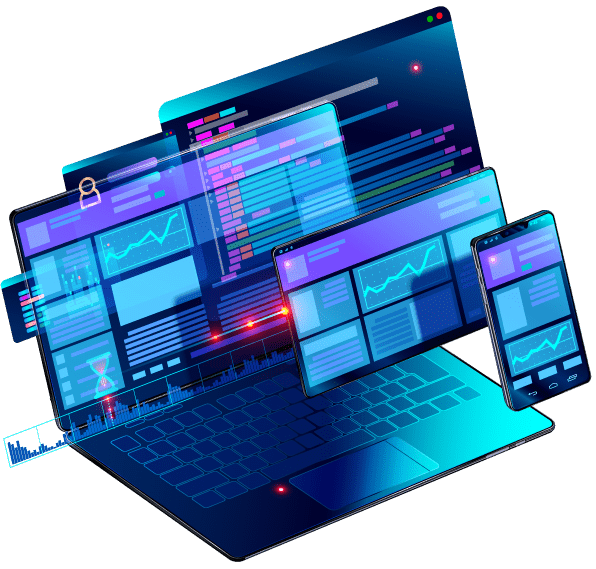 Our team of developers is proficient in the Apex coding language, capable of creating custom workflows and business processes that will take your business to the next level. We ensure our developers understand the way your business works to effectively implement new solutions for your Salesforce CRM. Led by seasoned project managers, our Salesforce Apex consulting project starts with a discovery call before moving on to a planning stage and tech call. Strategic development and deployment phases follow. We familiarize ourselves with your specific business needs and technology infrastructure so we can develop the right solutions for your team. Depending on your needs, we may also recommend work in Visualforce or Lightning Experience. We are here to help with Salesforce Admin and to respond to your team's real-time requests. Our developers will get to know the nuances of your business so that we can provide the specialized Salesforce solutions you require.